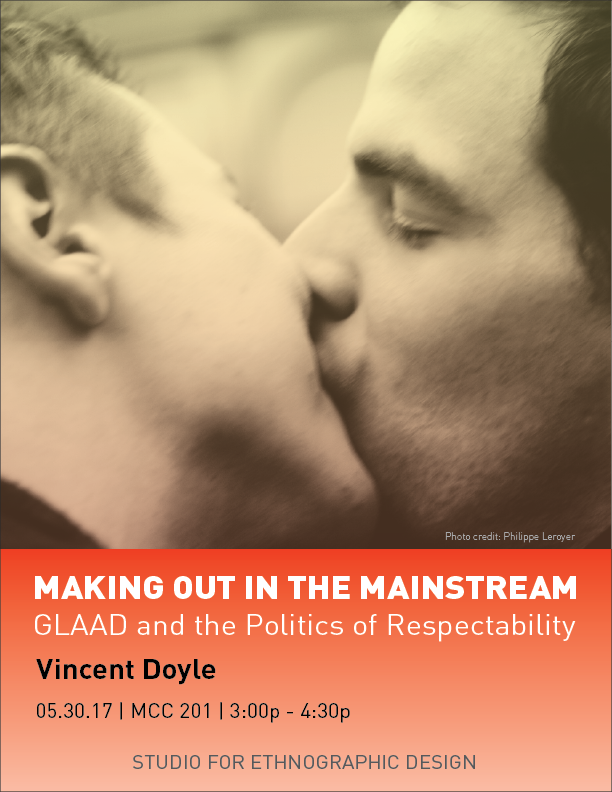 Description: Making Out in the Mainstream is the first full-length study of the rise and evolution of GLAAD, the media advocacy organization formerly known as the Gay and Lesbian Alliance Against Defamation. Founded in 1985 by a small group of writers and academics who were angry with how the New York Post was covering the AIDS crisis, GLAAD has become one of the most visible organizations of the LGBTQ movement. This book is based on eighteen months of ethnographic fieldwork carried out in 2000–01 and a further round of interviews conducted in 2014-2015. Biography: Vincent Doyle is the Academic Director of the Master in Visual and Digital Media (MVDM) at IE University (Spain). Originally from Ottawa, Canada, he holds a PhD in Communication from the University of Massachusetts, Amherst (USA), and an MA in Communication from McGill University, Montreal (Canada). He is a Fellow of the Sexuality Research Fellowship Program of the US Social Science Research Council (2000) and has received two top paper awards from the International Communication Association. Prior to his appointment at IE University, he was Visiting Assistant Professor of Media and Cultural Studies and Andrew W. Mellon Foundation Post-Doctoral Fellow at Macalester College, St Paul, Minnesota (USA).